Children need two important persons in their lives, and that’s a mother and a father whose sole purpose is to ensure the child is well provided for at all times. Needless to say, this isn’t always the case. Parents get caught up in the demands of a career or other pressing commitments. As a result of this, the child gets mediocre care. The truth is for as long as that child is a dependent, the parents need to have plans in place for its well-being. 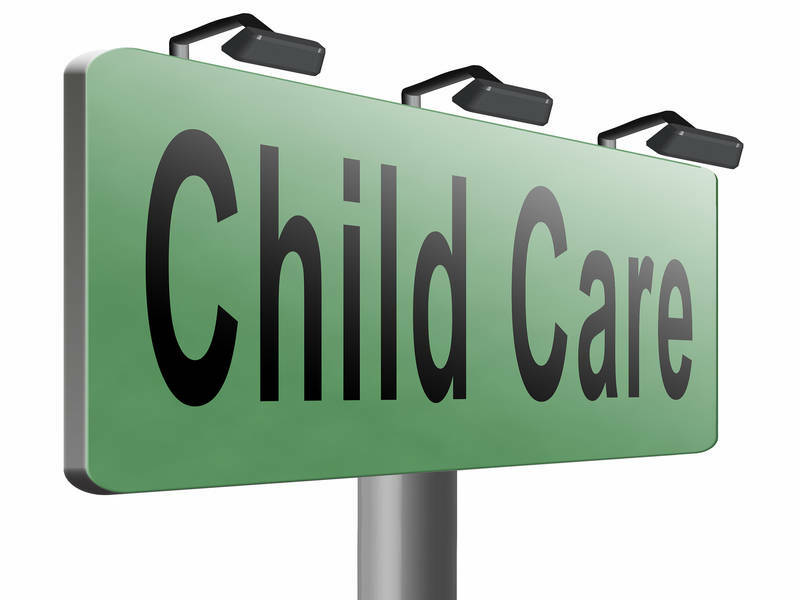 Childcare is a sensitive but critical component of these plans. Last minute arrangements do well with emergencies, but they shouldn’t be a way of life for daycare for a child. Let’s face it parents’ know when a child has a problem of hyperactivity or is drawn to tantrums. Even worse they may be aware that the child needs specialized attention. Instead of making due diligence to find a proper daycare facility, they do the exact opposite. Leaving such a child in the hands of any caregiver is insensitive to the child’s needs. Aside from this, the disruptions ensuing from such cases cause chaos for the caregivers and other children. It is the responsibility of any parent to find out if the daycare center can serve the child. Although the best option, in the case of a child with special needs, is to get a daycare center that has the appropriate facilities. Don’t take it for granted that a child is too young to pick up on some things. Take, for instance; there is a gathering of adults and the talk or drinks aren’t palatable for a child. Cigarette smoking and crude jokes inclusive. It doesn’t matter how cute, young and innocent a child may look. They pick words, actions and imitate things they hear or see. Why make a child grow up before time? The dynamic nature of the world already does a good job on that. Not taking in account this breaks the rules of daycare and parental responsibility. Never assume that just because someone is available, that qualifies them for daycare. So, Suzie down the lane is home from college, and the general assumption is that she is free to take care of a child. Worse still is the preconceived idea that the elderly looking lady next door looks like a caring grandma. Here is an eye-opener, take for instance; Suzie couldn’t care less about children. But since her parents are friends’ of the family it goes without say she won’t pose a threat to the child. What habits does Suzie indulge in? Can she give a child her undivided attention? How about “grandma” does she have the capacity for child care? Or is her television tube entertainment enough for a child? 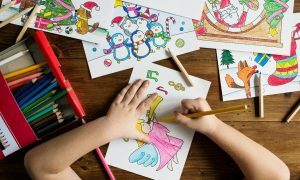 Be on the alert and well informed on preferred babysitters and also find out what sort of toys, book, and games are available for the child’s entertainment. An easy way out is not always the best way when it comes to a child’s daycare needs. Parents should make a habit to find out more about a potential caregiver for a child before making a decision. It is a great thing to look at this as a rule of thumb whether it is an emergency or a well thought out engagement. Parents need to be picky on who they appoint as a caregiver for their children. Thorough background check on a potential caregiver is a must-do– it saves a parent the pain of running into unpleasant scenes. All things considered, parents make arrangements to leave the child in good hands. They’ve gone all out and chosen the best daycare they can get for their child. However, other important things aren’t given due attention, and they directly impact on the child. For instance, the child is left at a daycare center or with a responsible caregiver. But the parent comes to pick the child late, yet the child has no extra clothing to adorn when it gets cold. The sad part is that the parent knows beforehand their schedule could be unpredictable, or in the cold season, the child comes in sandals and skimpy clothes, in short inappropriately clad. Meanwhile, the weather dictates otherwise, this criminal and unacceptable. Consequently, the caregiver has a hard time making the child comfortable. Also, the child is miserable and prone to get a running nose or a cold. Parents should ensure the child has proper clothing even in the hands of a good caregiver or daycare. Lack of awareness makes many caregivers, including parents, folly to unhealthy bottle feeding habits. It is not unusual to find a child aged four using the bottle to feed. Pediatricians recommend the age for weaning from the bottle at one year, and also nighttime bottle feeding should stop at the age of six months. Sad to say that when a child stirs in sleep or cries, some parents’ and caregivers’ first instinct is the child is hungry. This is not always the case and training a child is not only “do as say but do as I do.” The child gets wired to this system. Believe it or not, such unhealthy habits lead to obesity, dental problems, and poor motor skills. In sum, parenting is not the easiest job especially given the reality that children are the future citizens. In the providing sound basis, the result is a well-balanced society starting at the roots. The takeaway is parents need to be careful and attentive to the kind of daycare they chose for their children.